Mastodon’s sixth album Once More ‘Round The Sun will be released by Reprise Records on June 24th. It was recorded in Nashville with Grammy Award-winning producer Nick Raskulinecz, who is known for his work with Deftones, Foo Fighters, and Rush. Buy it now on 140g 12" vinyl. 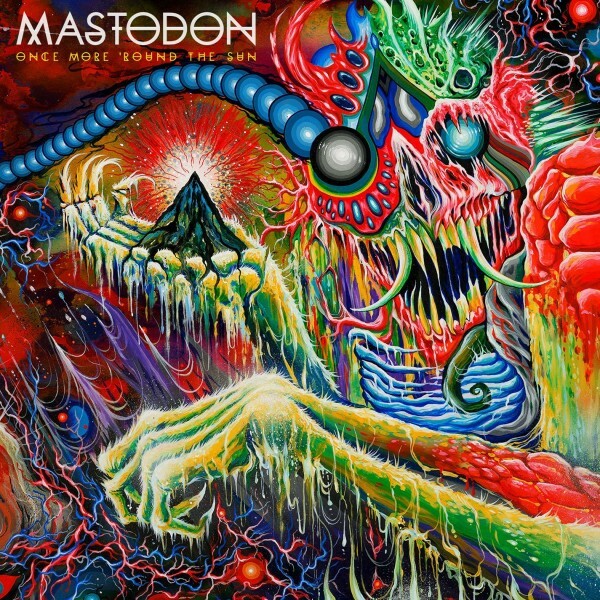 Mastodon’s sixth album Once More ‘Round The Sun will be released by Reprise Records on June 24th. It was recorded in Nashville with Grammy Award-winning producer Nick Raskulinecz, who is known for his work with Deftones, Foo Fighters, and Rush. Buy it now on 140g 12" vinyl.